McDonald's, which is trying to shake its image for serving processed junk food, says it's eliminating some unpalatable ingredients from its most popular menu items. Michael Jacobson, executive director for the Center for Science in the Public Interest, said the moves by McDonald's don't seem to address the big-picture problem with restaurant food — the overabundance of calories. A spokesman for McDonald's Canada was not specific on how many of the U.S. changes would be replicated in Canada, other than to say that, as in the U.S., Canadian McNuggets also contain no preservatives. "We know there is more to do and we'll continue to make changes that meet our guests' tastes and preferences and share more news as details are available," Adam Grachnik said in an email to CBC News. 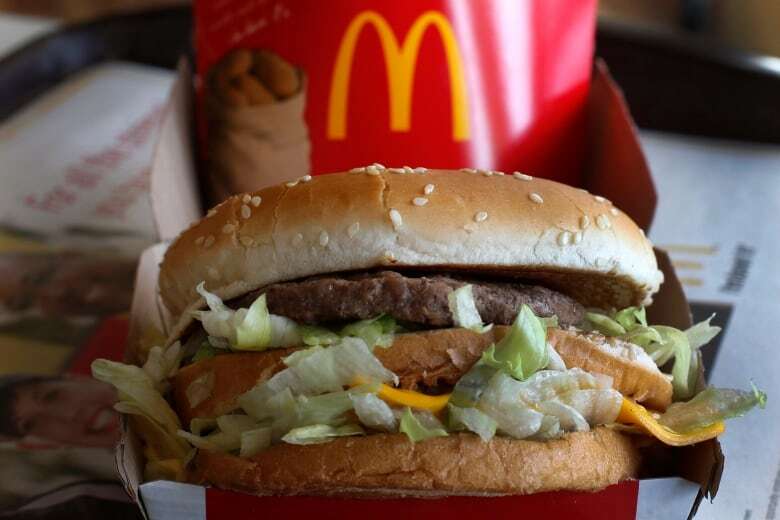 McDonald's announced it would remove high-fructose corn syrup from its burger buns, replacing it with sucrose. Some critics say the ingredient changes won't do much to lower calorie counts. (The Associated Press)In the past year and a half, McDonald's has also switched to butter from margarine for its Egg McMuffins and added kale and spinach to its salads. Its rivals have made changes as well. As part of its own push to remove artificial ingredients, Taco Bell has said it would switch to actual black pepper rather than "black pepper flavour." That's even as it continues trying to lure new diners with indulgent concoctions and neon-coloured drinks. The company's sales in its flagship U.S. market have showed improvement, helped by the fanfare over the introduction of an all-day breakfast menu in October. In the most recent quarter, though, McDonald's said sales edged up just 1.8 per cent at established locations. That signalled that any excitement from all-day Egg McMuffins could already be losing steam. 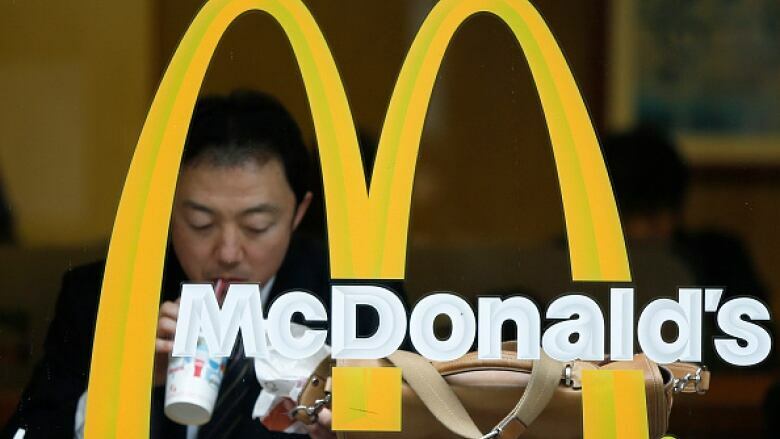 McDonald's had signalled that tweaks to its menu were in store, telling investors during a presentation in late 2014 that it was evaluating its cooking procedures and ingredients as part of its push to fix its struggling businesses. Reporters at the media event Monday also posted images of new items like "breakfast bowls" the company is testing. And a McDonald's chef demonstrated making Egg McMuffins with freshly cracked eggs — a point the company has been trying to emphasize in advertising to convey the message that it serves real food.